In year 1993 there was a very old gentleman who was taken as the clan man. He had an ability to foresee things and alert his society about it. This old man’s visions were actually true--he predicted heavy rainfalls, local wars and famine. In the next year, 1994, he predicted that the old hill which was known as KIMARUO HILLS, the one they used to graze their animals, that fire will one day light up there and people will live on it. The fellows thought it was a joke because he was old; but other old men, who really knew that he always foretold things, believed him. 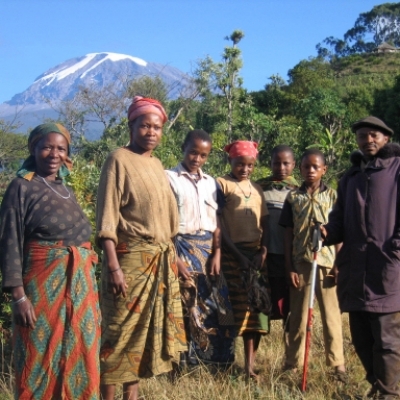 So after some years, the Mount Kilimanjaro View Lodge had started to prepare land for construction purposes in 2004 and some fellow villagers started saying, “You remember what the old man said about the hill?” But so sadly after one year the old man’s health became worse and he passed away on the 28th of July, 2005, aged 104 years. 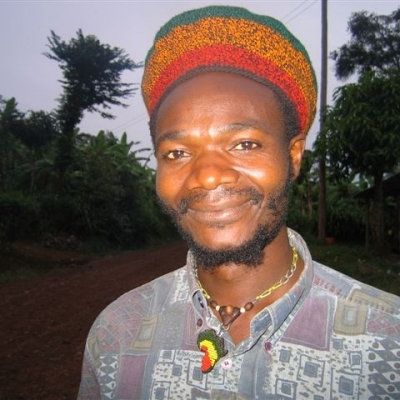 At present what was called a hill is a good place built in a really African style with a restaurant/lounge, health massage pool and four well-furnished huts, inside made of good marble in the bathrooms and nice Chagga looking beds. Surely this place is for the nature lovers who would like to live in a quiet and stress-free environment with only virgin natural purity. Birds’ songs are heard all around the compound and, if you observe them carefully, you may conclude that they are praising God for the wonders of the nature land they live in. Also, if you have noticed, when you inhale the air it is so fresh, cool, clean and pure, which assures a healthy gaseous exchange. You can’t hear noises around the lodge; what you hear is just the gentle hum of the wind brushing against the neatly trimmed eucalyptus trees around the compound, which softly and musically sounds like a night angel singing a lullaby to the sleeping guests in the exclusive residences/huts. 1. 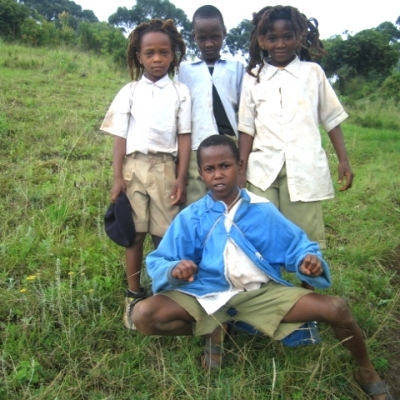 Help the local Chagga Tribe. 2. Educate the visiting guests. It is our policy that part of our income goes to support different social and economic development activities in the surrounding local communities. Also, we provide employment opportunites and utilize both products and services from the people. This has been valid for the past several years and the presence of Mt. Kilimanjaro View Lodge in this area has been of much help. You can feel you have made a difference through Mt. Kilimanjaro View Lodge. 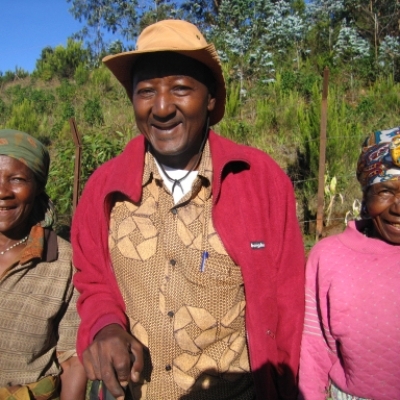 Donations can be left at the Lodge or, to make an even more direct contribution, guests can go down to the Shimbwe Village below and give directly to the Director of the Health Clinic, Schools or the Village Chief for a specific cause. Our present goals include a clinic for immunizations and drug supply; improving women's health; support for HIV/AIDS victims, widows and orphans; building schools; and road improvement. 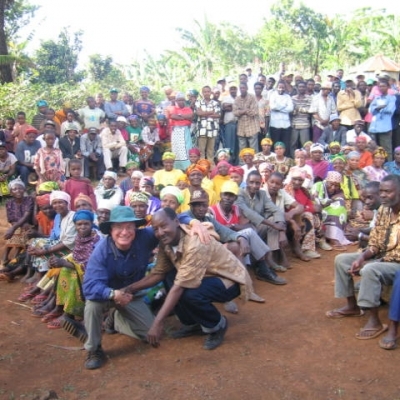 Nothing is too little and the gratitude expressed by the Chagga people is beyond belief. Not all people want to change their normal daily life-style when they travel. However, some travelers return home and regret they did not gain a better understanding of the people and the country where they spent time. 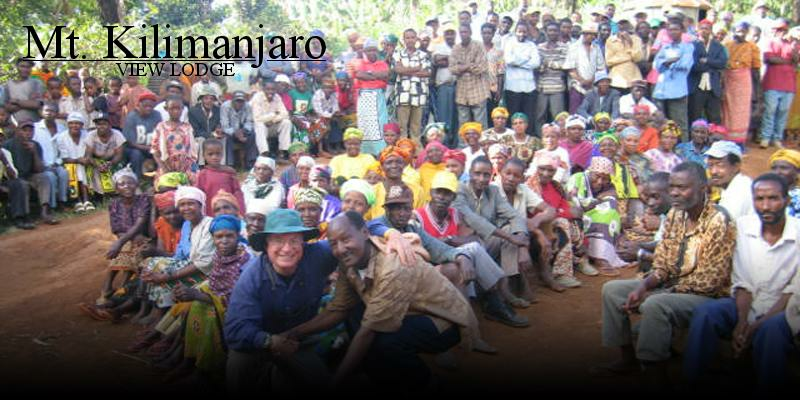 At Mount Kilimanjaro View Lodge, our slogan is "Experience the African Culture." 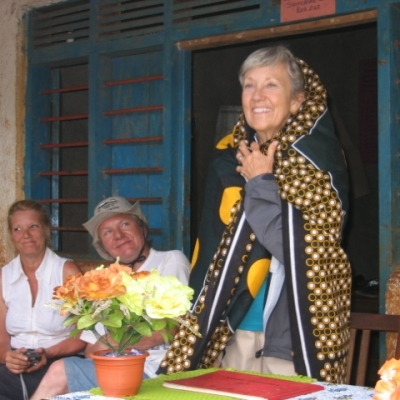 We make every attempt to provide our guest with a unique "once-in-a-lifetime" trip so they can return home and share their wonderful educational experience with others. 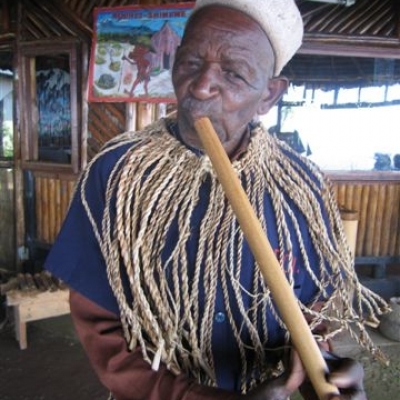 The Chagga people have a rich history and a fascinating present-day culture. 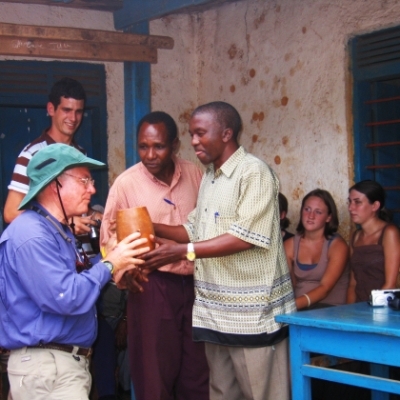 There is no better way to learn about it than to meet the Shimbwe Villagers below. They will greet you with open arms! !